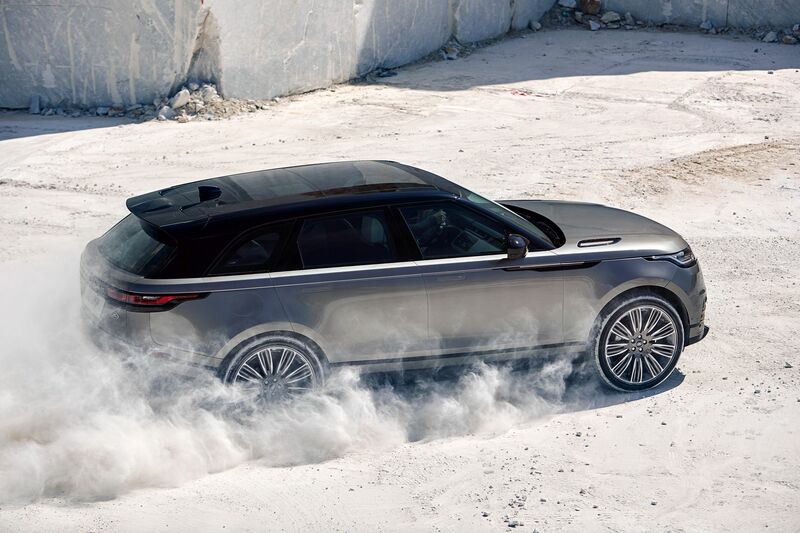 Range Rover Velar P380 R-Dynamic. 3.0l Supercharged V6. 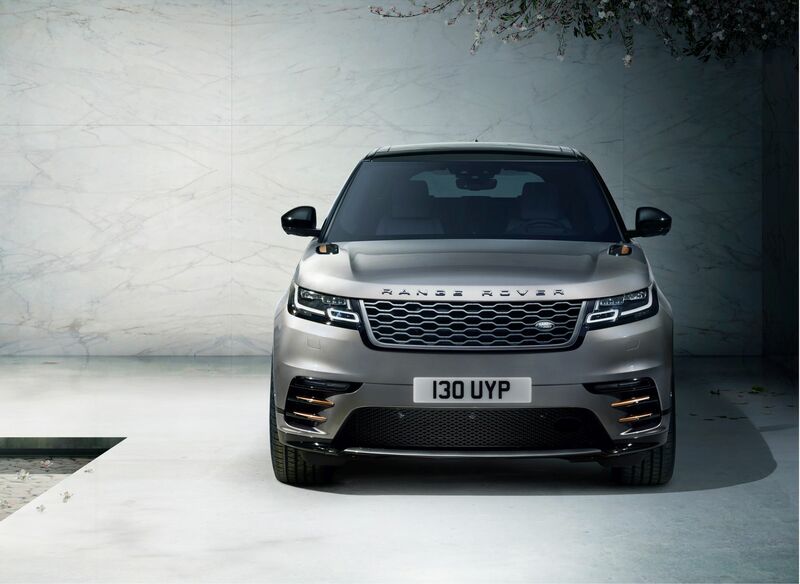 The exquisite Range Rover Velar is now available in 3-litre R-Dynamic guise for Malaysia. 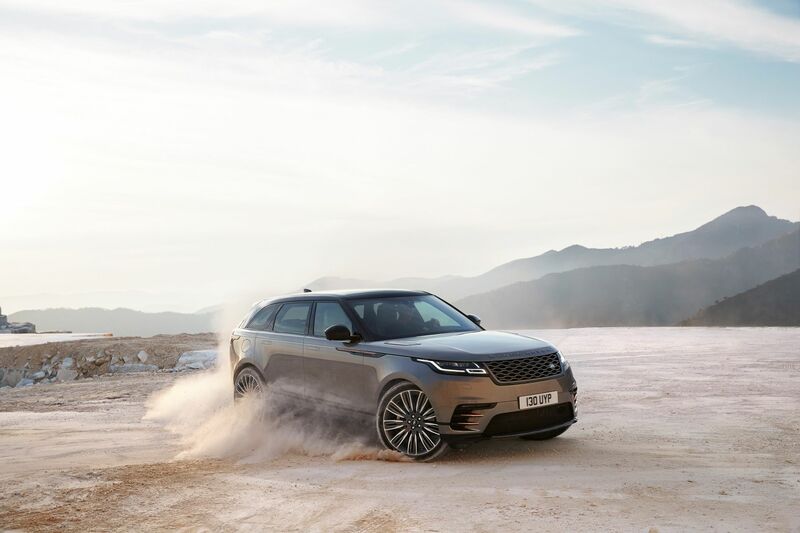 Powering latest Velar is the P380 supercharged V6 producing 380hp and 450Nm enabling the SUV to reach 100km/h from standstill in a respectable 5.7 seconds before reaching an electronically limited top speed of 250km/h. The Velar P380 is priced at RM722,787 and is available at all Land Rover showrooms nationwide. The new addition completes the Velar range in Malaysia with three offerings — the P250 Velar, P250 Velar R-Dynamic and now, the P380 Velar R-Dynamic. For comparison, the P250 Velar, both in standard and R-Dynamic trim, is powered by the P250 engine which is a 2-litre four-pot petrol engine with Continuously Variable Valve Lift and a twin-scroll turbocharger producing 250hp and 365Nm mated to an eight-speed automatic. 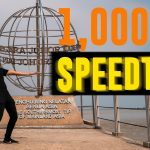 The P250 versions accelerate from zero to 100km/h in 6.7 seconds with a top speed of 217km/h. Aside from the more powerful engine, faster 0-100 time and higher top speed, the Velar P380 R-Dynamic gets the same equipment list as the Velar P250 R-Dynamic, save for some enhancements including an uprated interior with Windsor leather upgrade (an optional Premium Textile Interior Pack adds luxurious Kvadrat’s fabric to the perforated leather seats), electronic air suspension with a class-leading 251mm of variable ground clearance (with 650mm water wading capability), adaptive cruise control (ACC) with Stop & Go and radar-based autonomous emergency braking. The ACC maintains a set cruising speed and a driver-selectable gap to the vehicle in front. 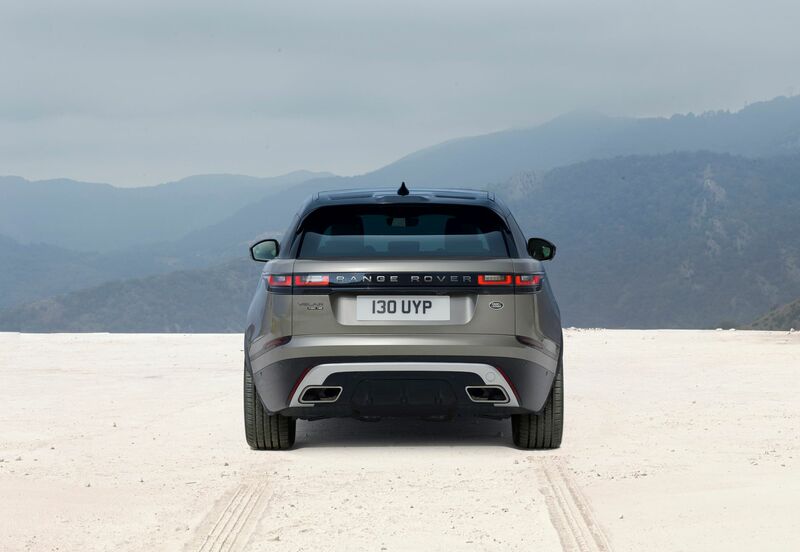 The technology ensures that the Velar will come to a complete stop when the vehicle in front does. It even works in start/stop traffic. automatically when cruising at speeds above 105km/h to reduce aerodynamic drag and improve fuel efficiency. 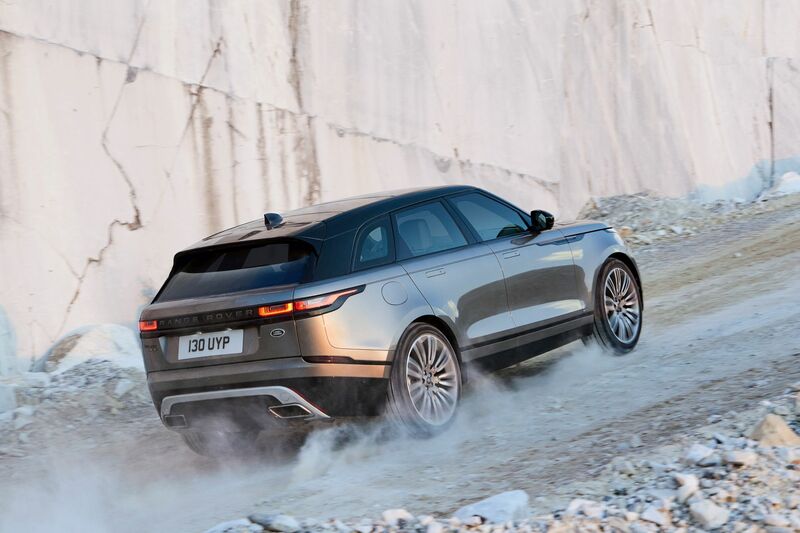 Another standout feature of the Velar is its body which is built with aluminium-intensive monocoque using Jaguar Land Rover’s Lightweight Aluminium Architecture. 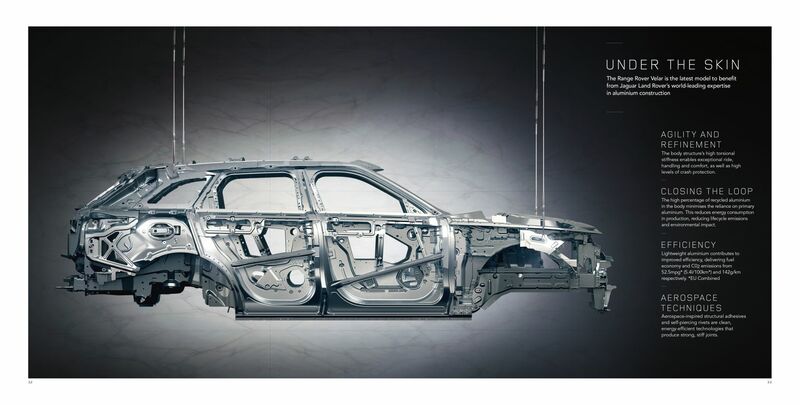 Aluminium accounts for 81% of the body-in-white, a number which Jaguar Land Rover maintains, its competitors can’t match. The benefits of a body that extensively uses aluminium is a light, stiff construction which combine with double-wishbone front and Integral Link rear suspension to deliver improved handling, ride comfort and refinement. 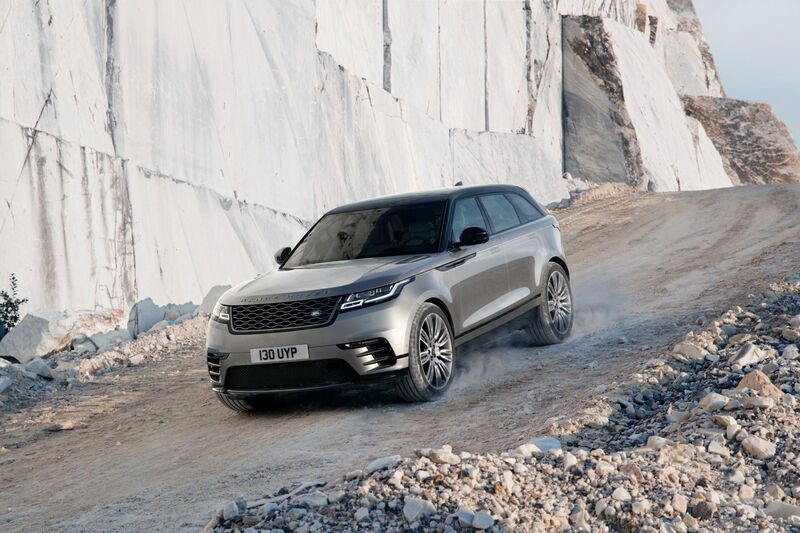 The body also provides a high-level fo crash protection allowing the Velar to achieve a five-star Euro NCAP rating. 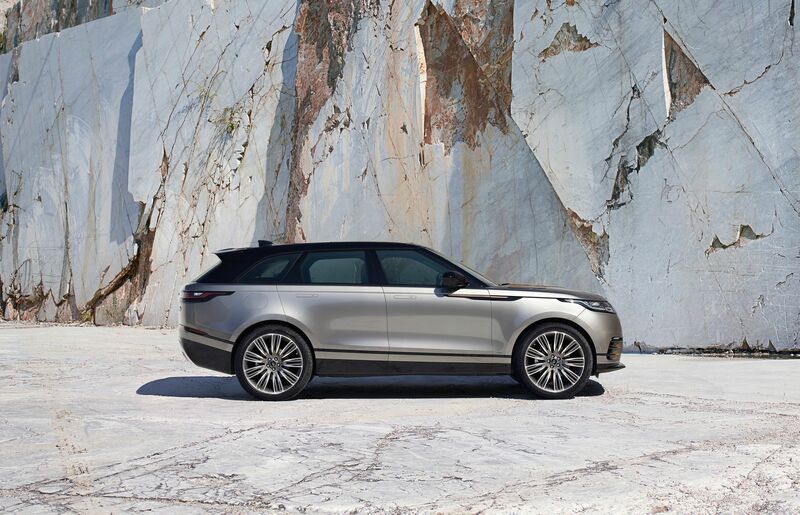 The Range Rover Velar was recently named World Car Design of the Year at the 2018 World Car Awards. It is designed and engineered at Jaguar Land Rover’s development centres in the UK and is built in the company’s Solihull production facility. All vehicles distributed by Jaguar Land Rover Malaysia are compatible with the Malaysian climate, environment, fuel quality and meet the Malaysian emission standard. 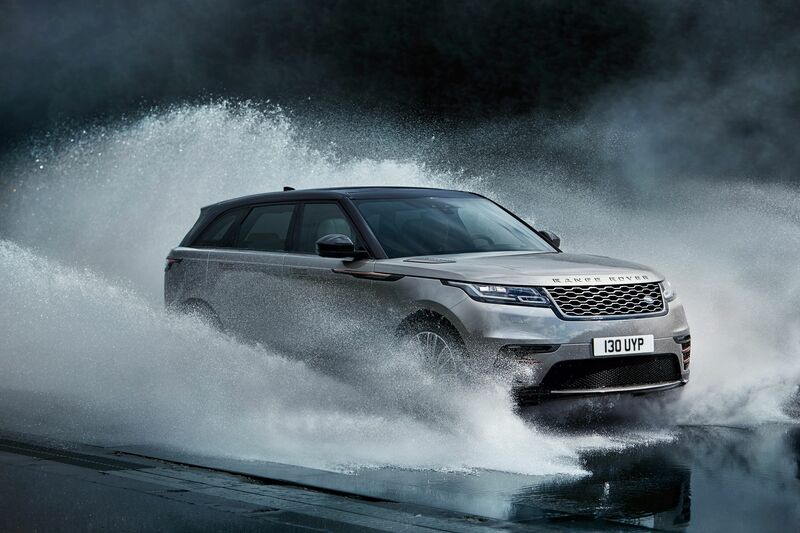 All Land Rover vehicles distributed by authorised dealers also come with the Land Rover Care programme which includes a five-year warranty, five-year free service and three-year roadside assistance.